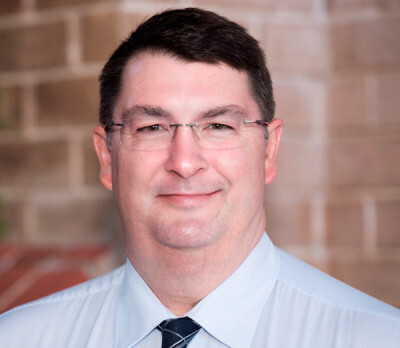 Craig Sinclair has built a reputation for integrity and success over the past 18 years, bringing a wealth of experience and knowledge to his role as Practice principal with Wise Advice. Craig is committed to providing quality advice by assisting his clients to build towards a secure retirement by maximising their pension, eliminating tax liabilities and ensuring that only the most reputable fund managers are selected to achieve the best results. Craig enjoys relaxing at home in Carlton on the weekends after a game of cricket, with his wife Tina and lovely daughter. They visit family during the year on the North Coast and also enjoy travelling overseas.